WaveDNA and Livid have joined forces to bring you an elegant and hands-on music production bundle. 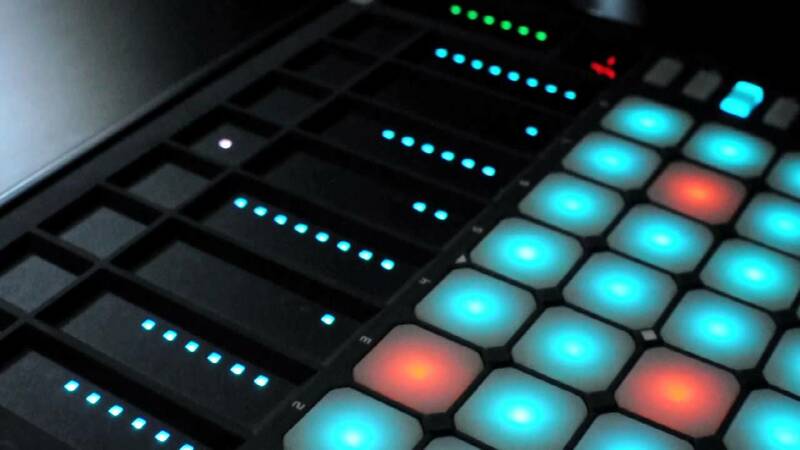 With a custom MIDI-mapped interface, the Livid Base MIDI controller’s multi-coloured buttons and touch-sensitive sliders light up when connected to Liquid Rhythm standalone. Create your drum tracks with style, experience this super-fun and powerful bundle today.